An Egg Harbor City man is accused of entering a local Catholic school and stealing a classroom folder. 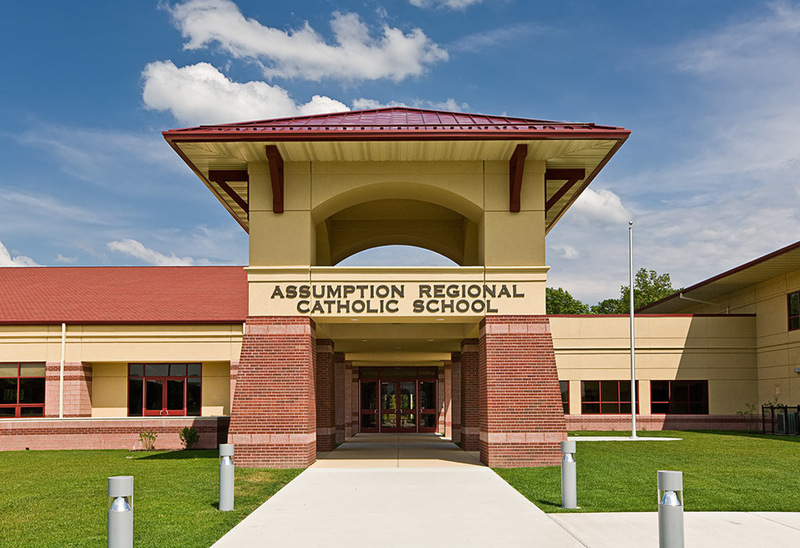 A burglar alarm brought police to Assumption Regional Catholic School at 11:24 p.m. Saturday, Galloway Township police said. They found John Thomas standing outside a vehicle in front of the school, according to the report. As officers spoke with him, they found he head a folder taken from inside a classroom, police said. They did not detail exactly what the folder contained. Video surveillance showed Thomas enter the school and activate the alarm, police said. Thomas, 62, was charged with burglary, theft and criminal mischief and released on a summons.